Consuelo Simps on’s body of work begins with the physical and emotional experience of being in a place. 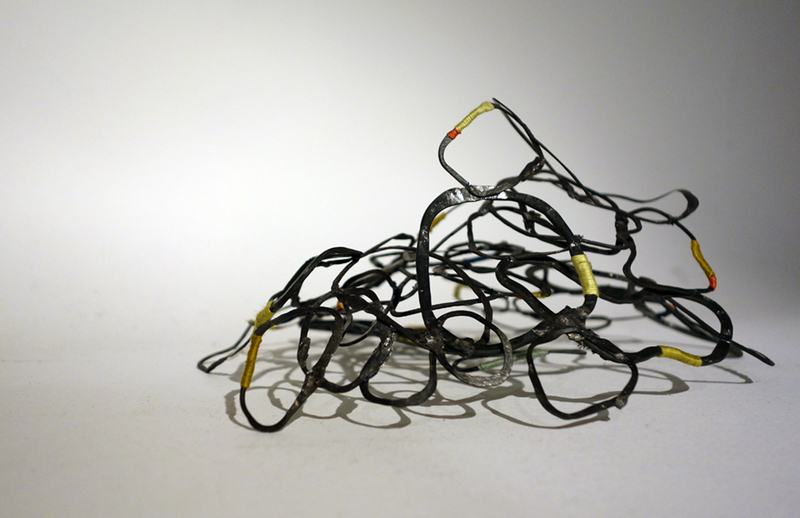 The artist is intrigued by the uncontrollable elements in nature and in the materials she uses. There is a somatic and mental engagement with the making of the work. The materials and the construction are as much a part of the meaning as the work itself. If you would like to contact me please email and I will get back to you as soon as I can.